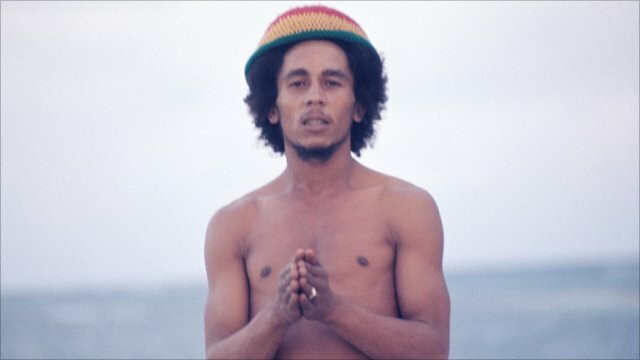 Little know fact about Bob Marley is that he is actually “half white” or “half black” whichever way you want to put it. 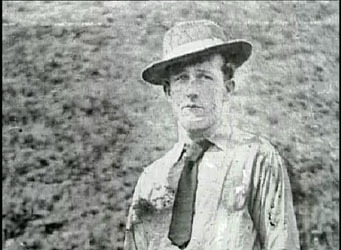 His father Norval Sinclair Marley was born in 1885 in Jamaica after his family had relocated from from Sussex, United Kingdom. The Marley ancestors went to Jamaica in the late 19th century to make a living in the mahogany trade. Norval grew up to be a soldier and Captain in the Royal Marines. 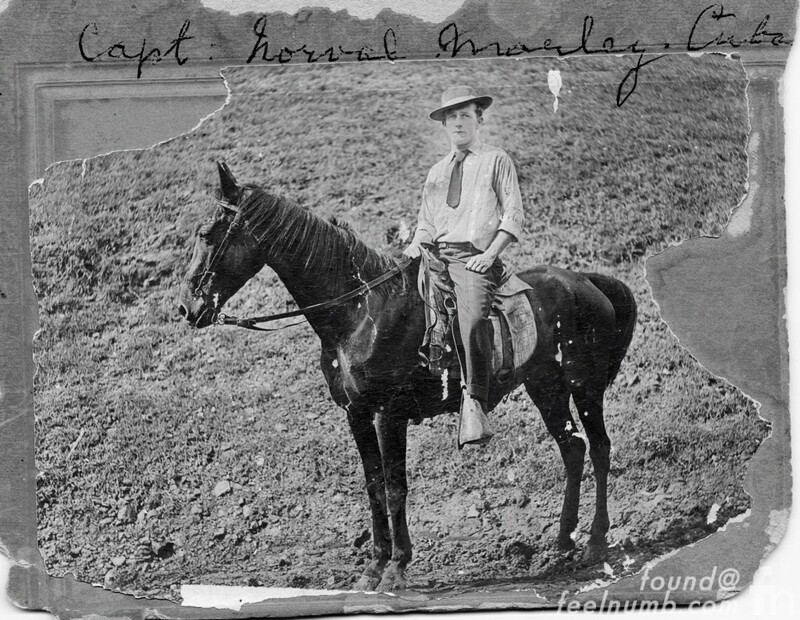 Here’s the only known photo of Bob Marley’s father Norval Marley. Here’s the full version of the photo above showing Mr. Marley riding a horse. 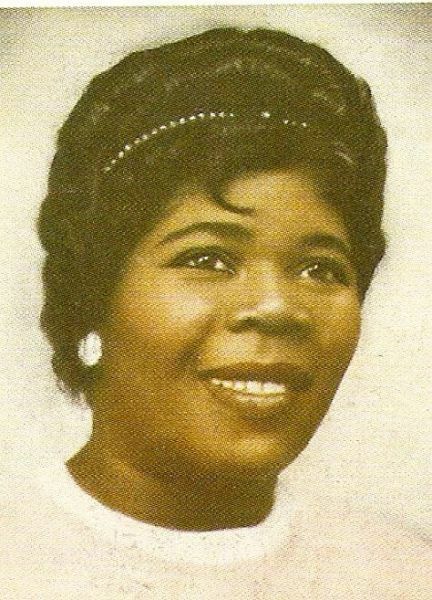 At the age of about 50, Norval had an affair and married a 17-year old girl of African decent named Cedella Malcolm (Booker) after she became pregnant. Robert Nesta Marley — “Bob Marley” was born on February 6, 1945. Norval provided financial support for his wife and child, but seldom saw them, as he was often away on trips. Young Bob Marley was ten years old when his father died of a heart attack in 1955 at age 70.